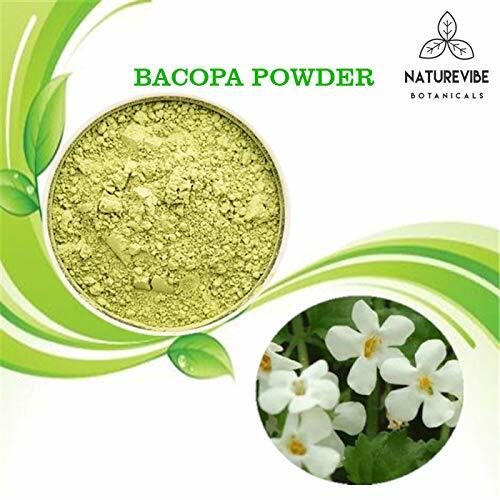 Also known as Brahmi, Bacopa is used to help in a broad range of mind-related health concerns. 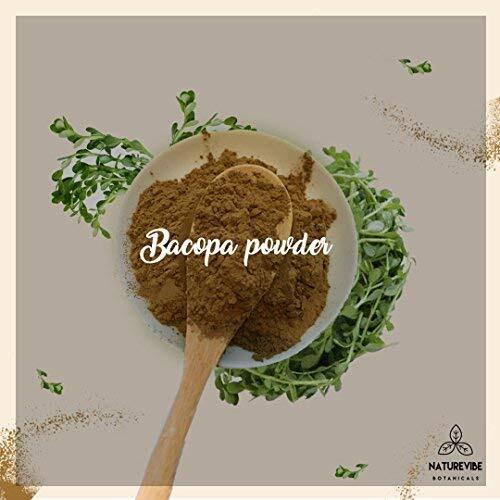 Bacopa extract has actually been shown to work as a natural stress reliever by helping our bodies better handle or adapt to our daily stressors. It’s probably not too surprising that just as it helps in stress, this beneficial plant also helps in anxiety and depression. 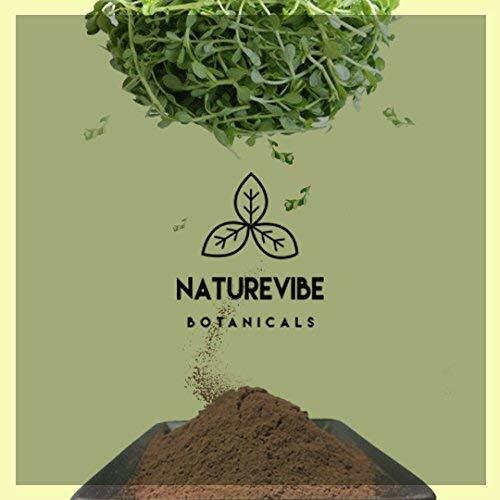 ► Naturevibe Botanicals Organic Bacopa Powder also known as Brahmi. 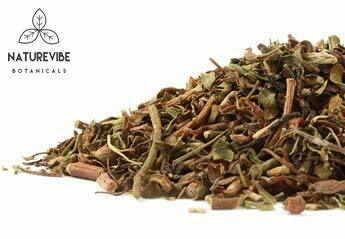 It is a plant that has been used in traditional Indian medicine (Ayurveda). 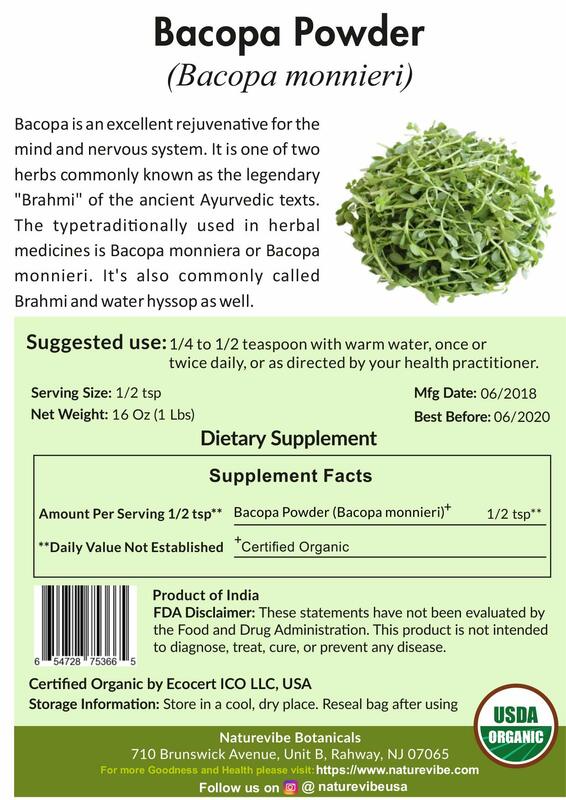 ► Be careful not to confuse brahmi (Bacopa monnieri) with gotu kola and other natural medicines that are also sometimes called brahmi. Brahmi might may help in thinking, learning and memory. 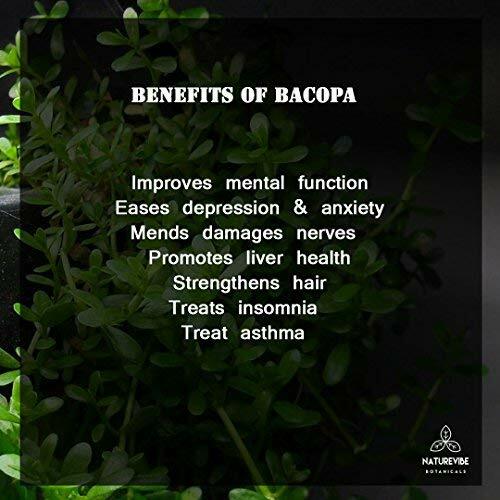 ►Bacopa monnieri, a plant commonly used in Ayurvedic medicine, has an age-old reputation for being an effective and powerful herb helpful for memory and combating stress. 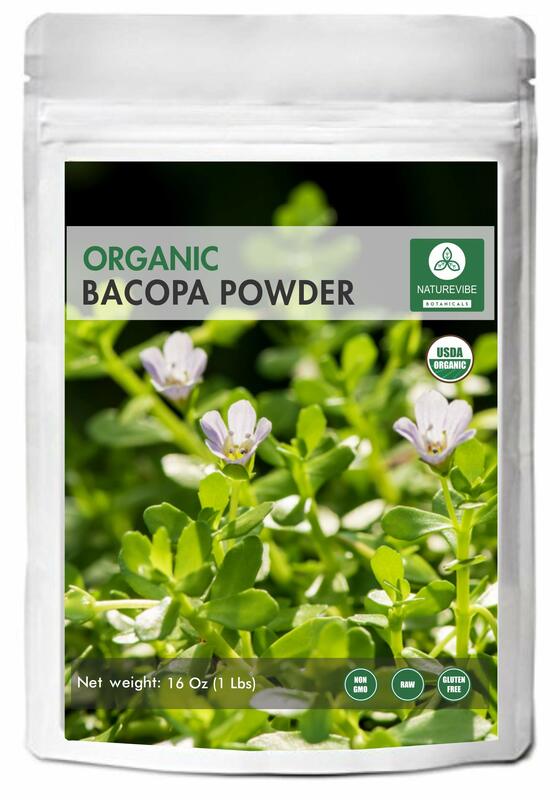 Bacopa monnieri, known to most as Brahmi, acts as an adaptogen; which means it helps the body adapt to new or stressful situations. ►This visually appealing plant is commonly seen as a decorative and flourishing piece of live real estate in aquariums, but make no mistake – bacopa is not just another pretty face. The history and research confirm its dynamic abilities as a current medicinal healer that might hold even more benefits to humans in the near future. 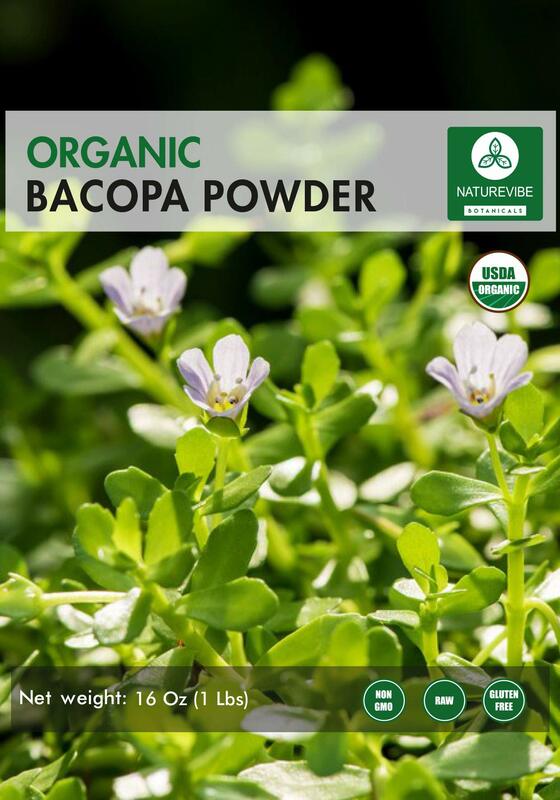 Bacopa has been a star of traditional Ayurvedic healing for centuries.